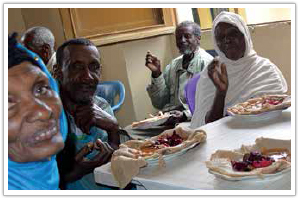 The Lord is extending his compassion to the frail, elderly residents of urban slums in Ethiopia. These unfortunate people have no families to assist them and no government aid to rely on. 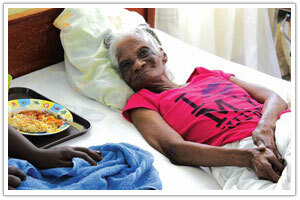 St. Martin’s Home for the Aged provides care and support to the elderly, meeting all physical needs such as food, medication and hygiene. 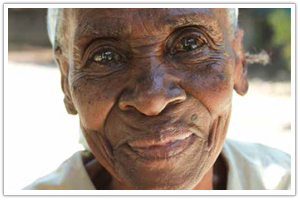 The facility is a safe place where seniors can socialize and participate in daily activities such as traditional Haitian dance, literacy classes, Bible studies, and arts and crafts.